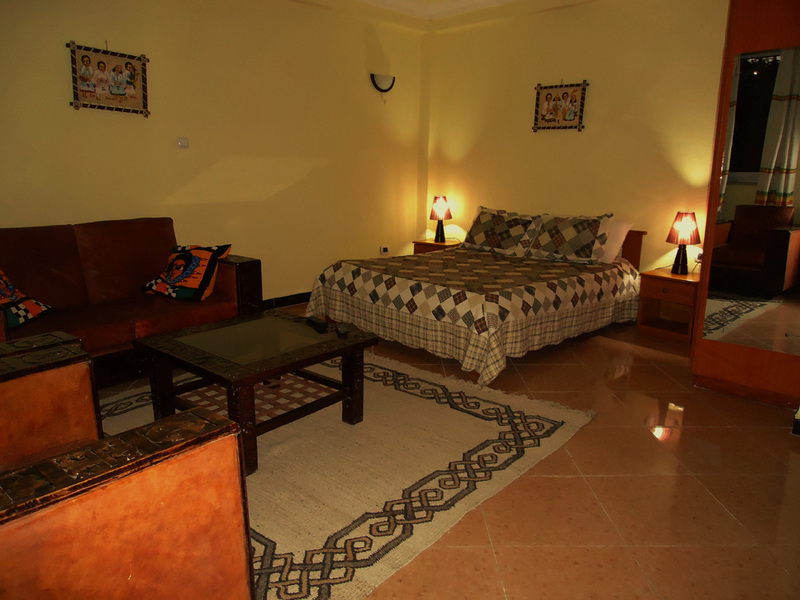 Welcome to Ekko Apartments and Guest House. 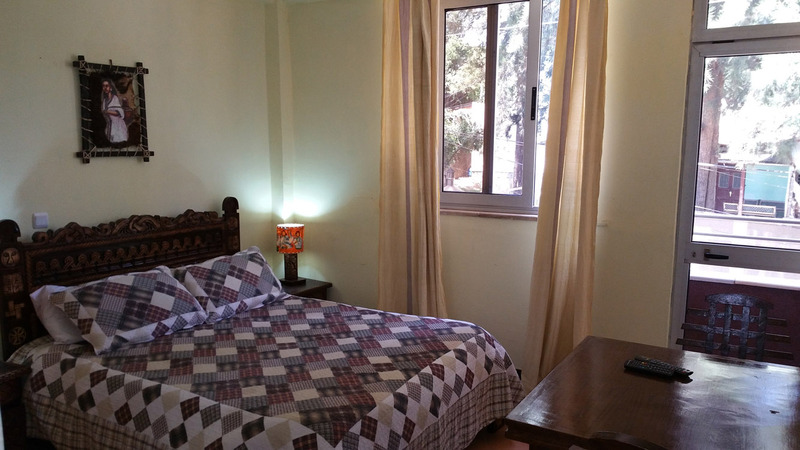 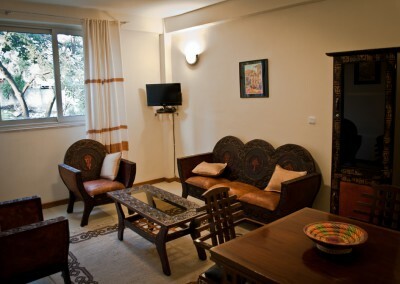 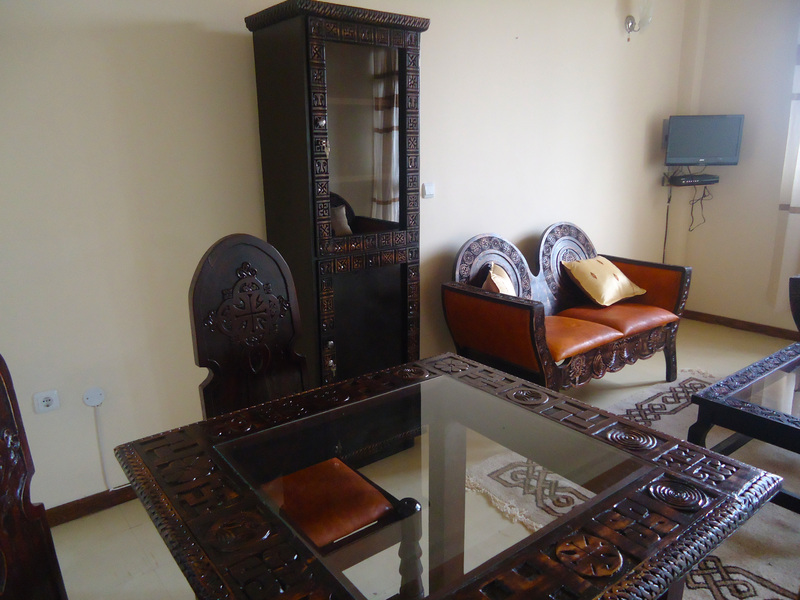 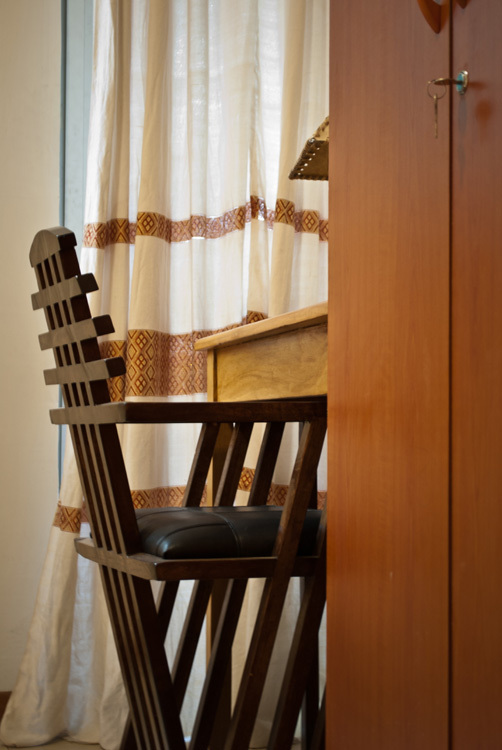 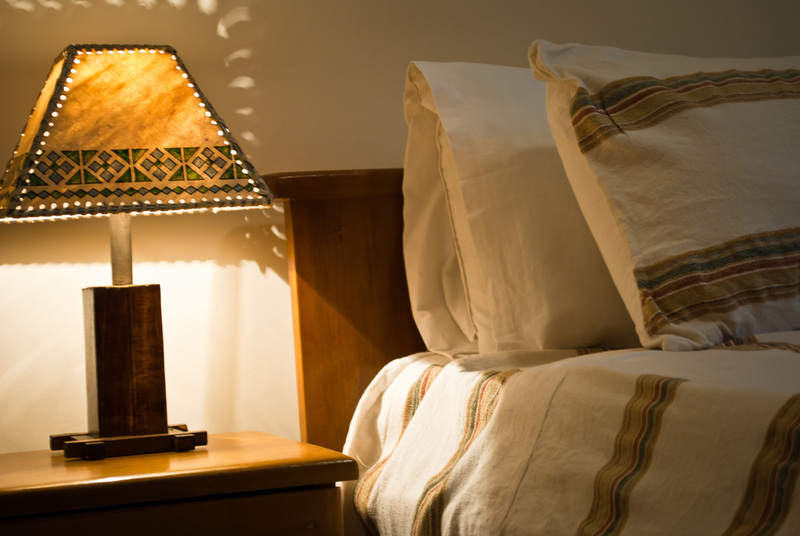 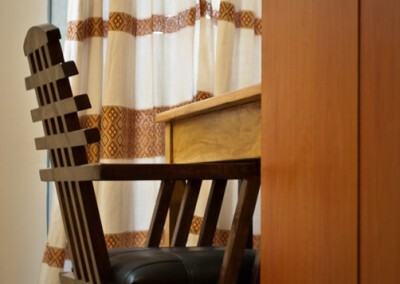 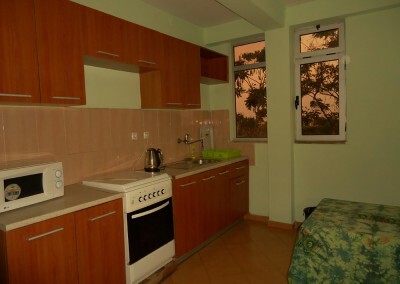 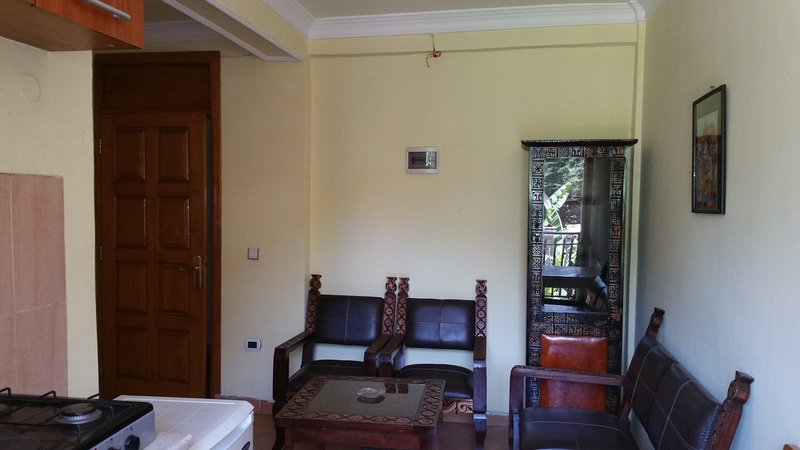 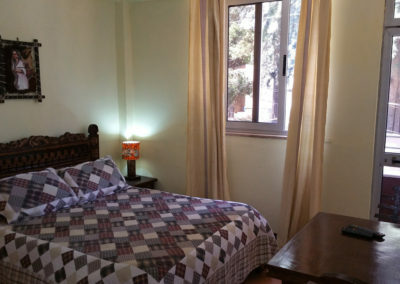 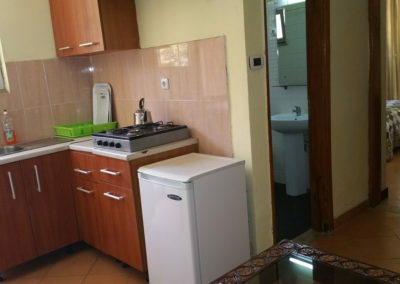 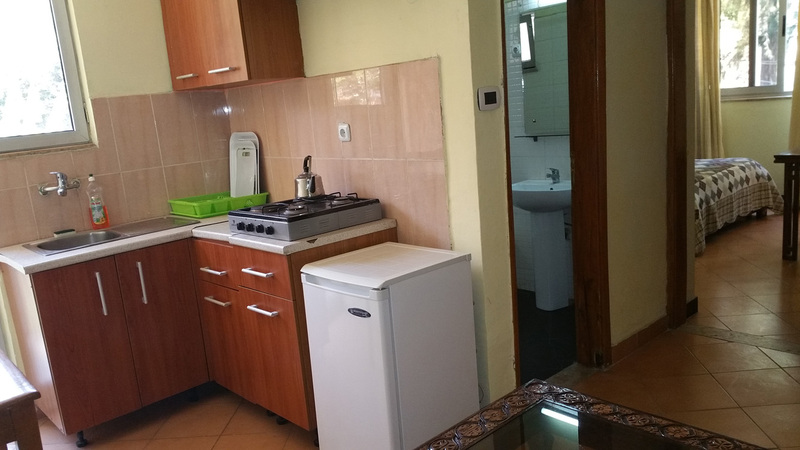 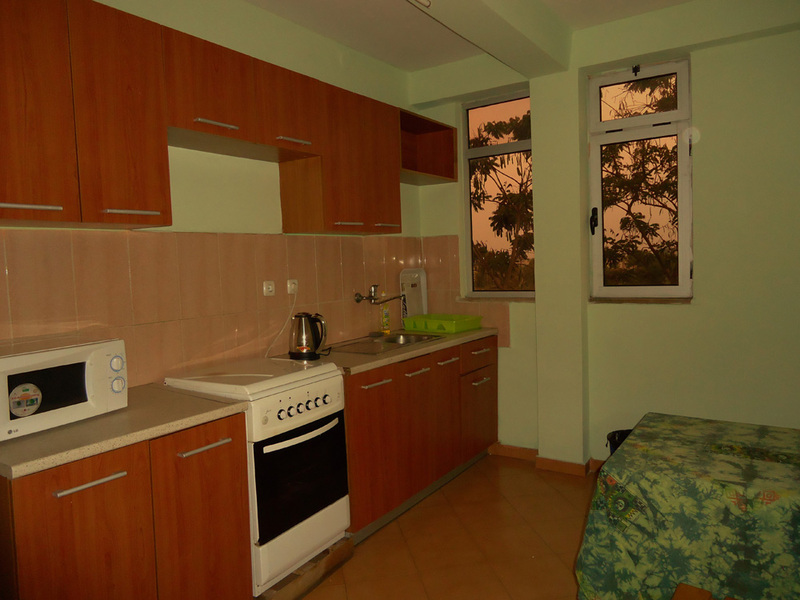 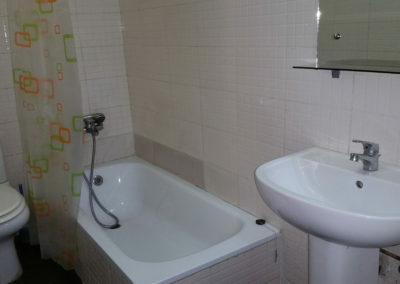 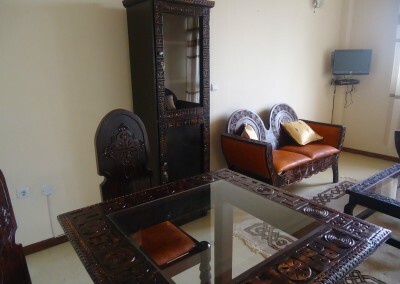 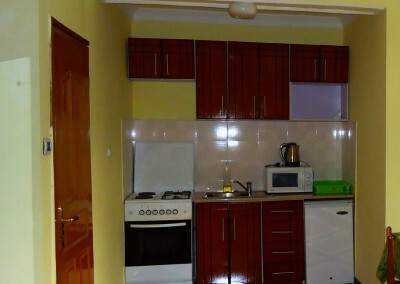 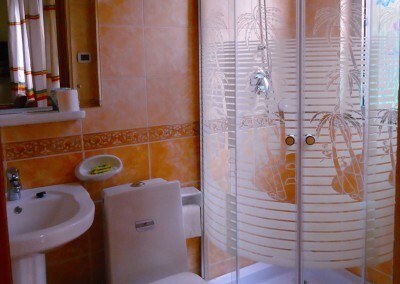 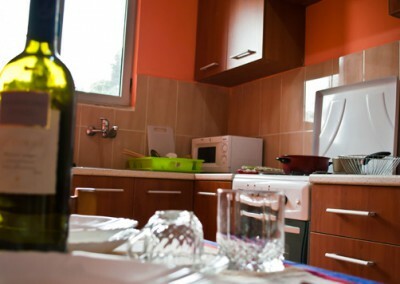 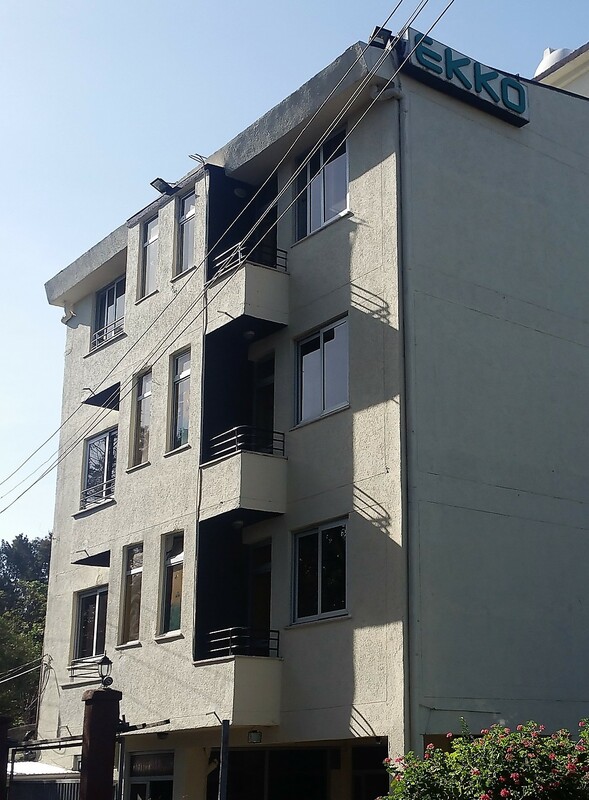 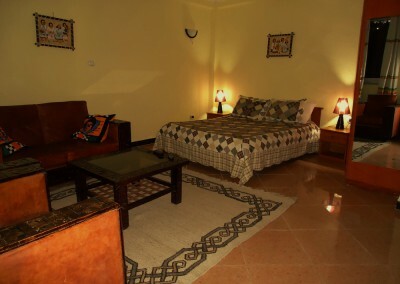 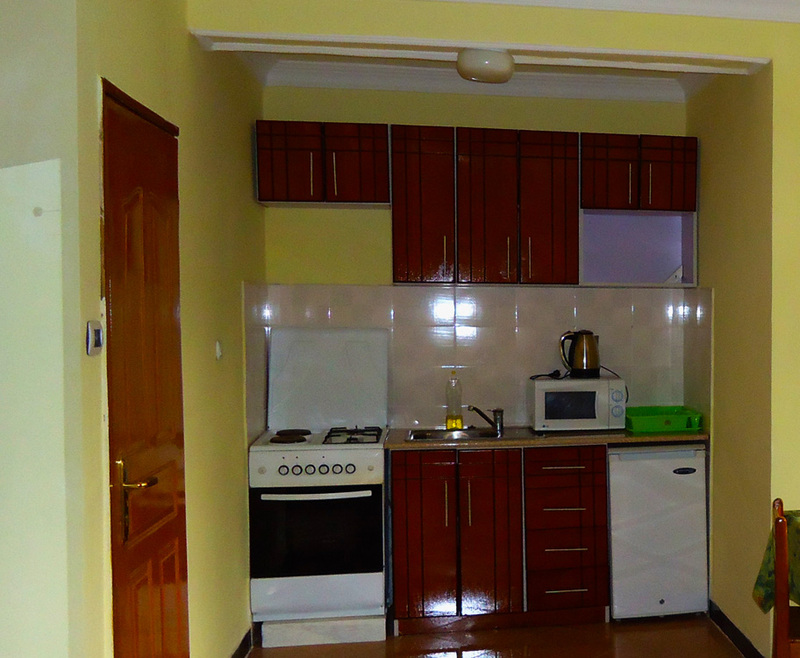 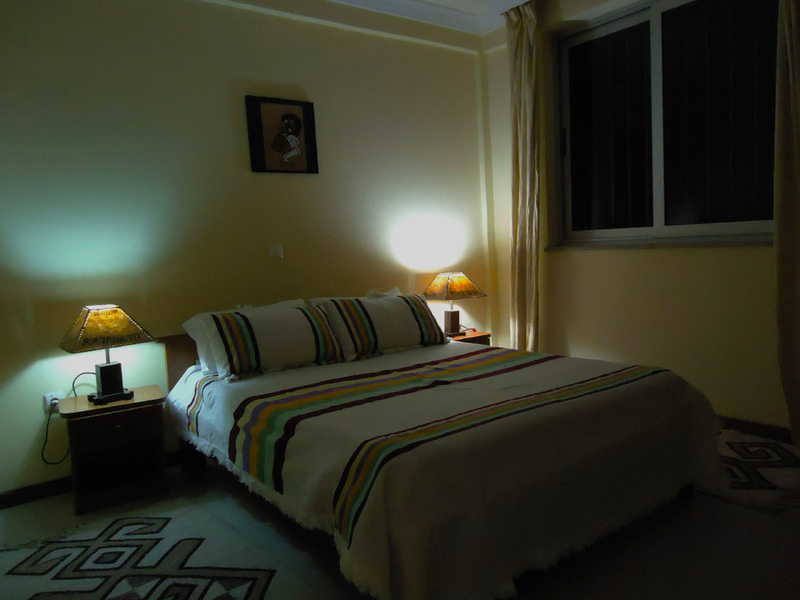 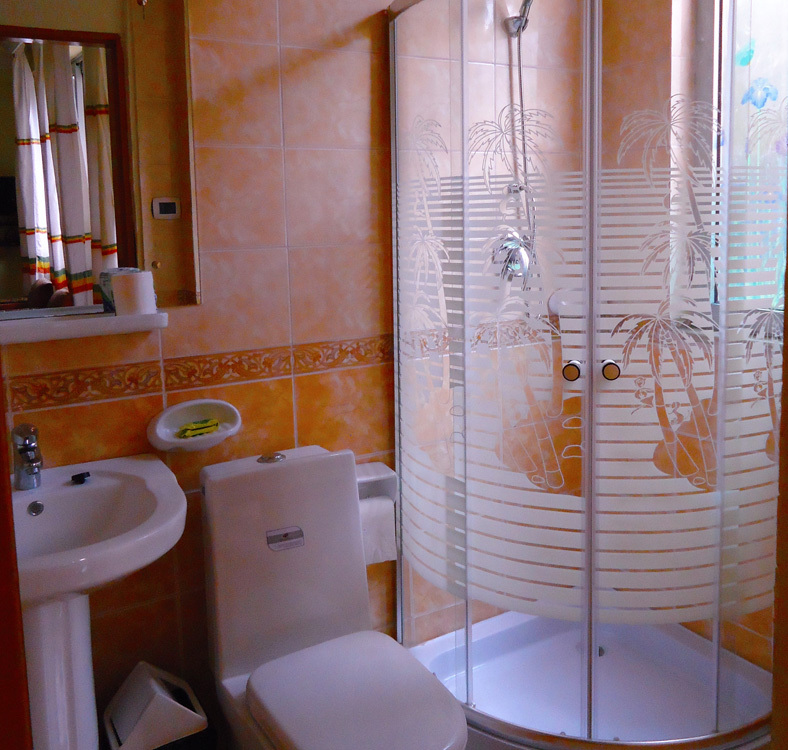 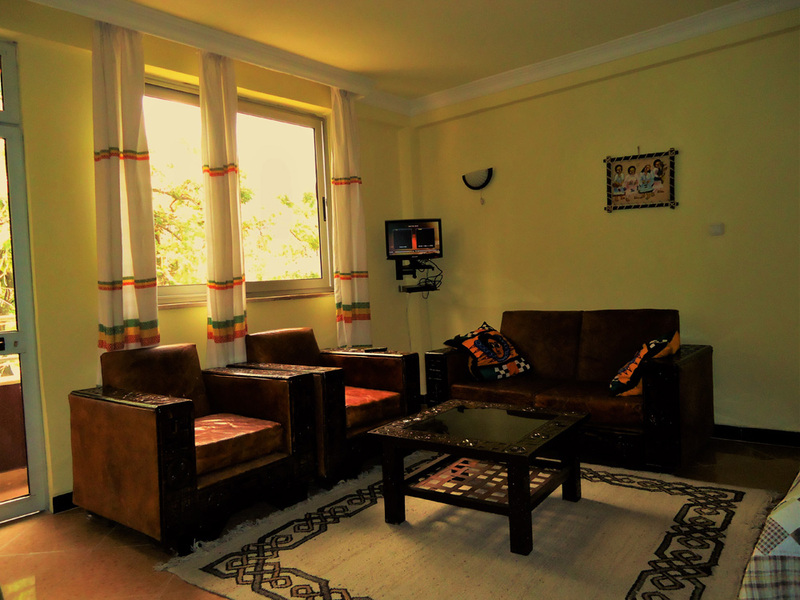 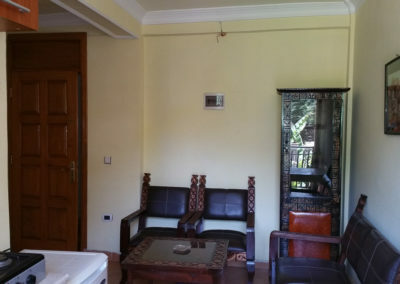 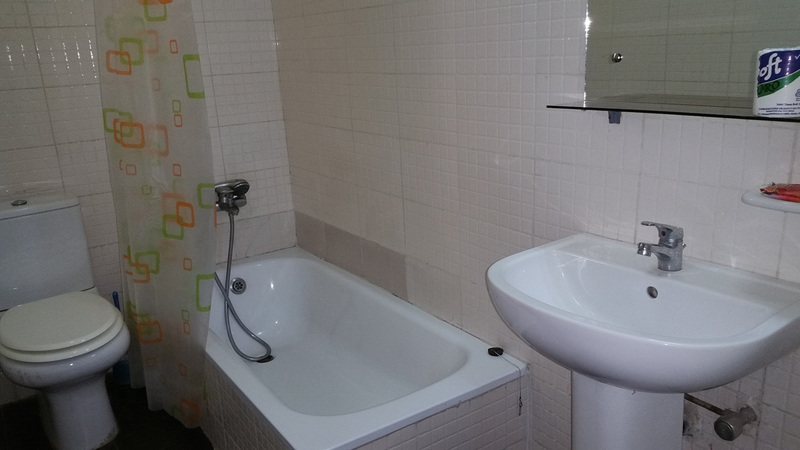 Ekko Apartments are Suitable for Guests planning an extended stay in Addis Ababa. 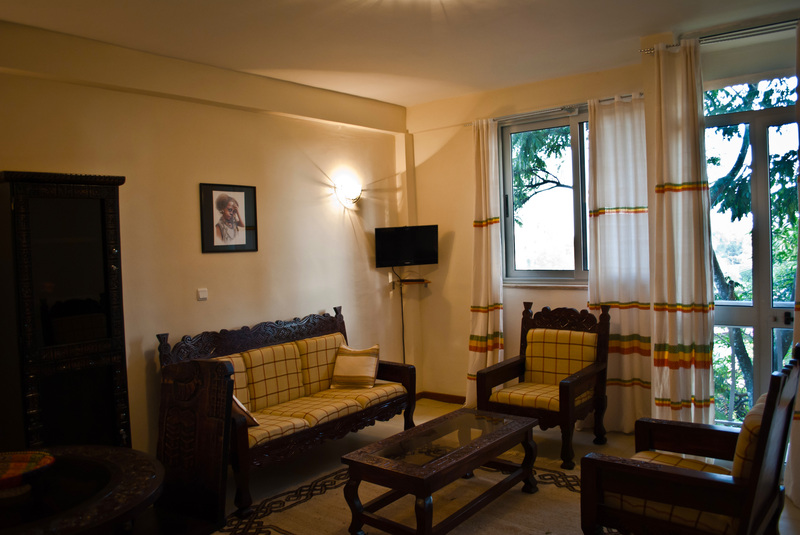 We Offer Special Discount for Guests Staying Extended period of time. 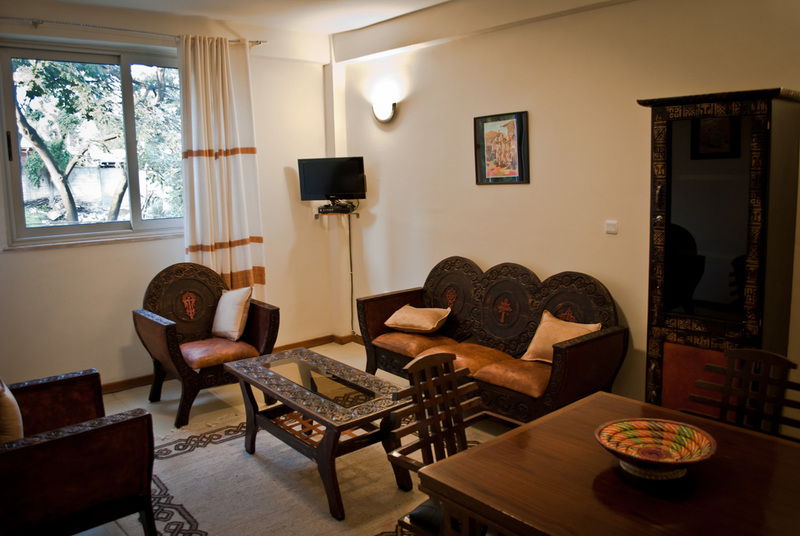 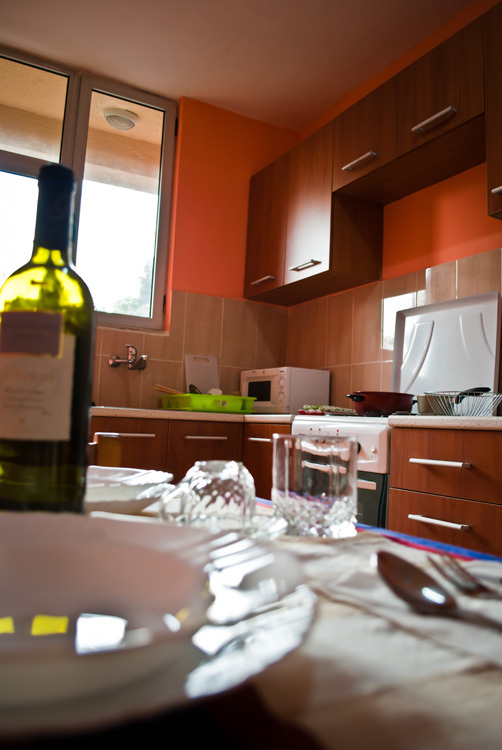 All Apartments are with Spacious Living Room, Fully Equipped Kitchen and Balconies. 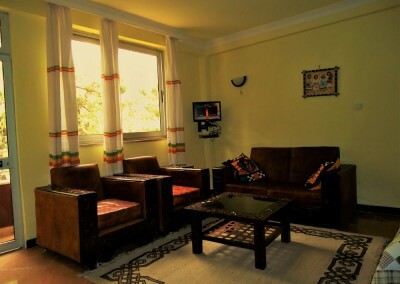 The spacious living rooms are equipped with satellite channels on LCD TV and the balconies provide a wonderful green view in different direction of Addis Ababa . A free Wi-fi broadband internet connection is available 24/7 in all rooms.